Home » News » The Walking Dead Midseason Premiere Trailer Arrived! 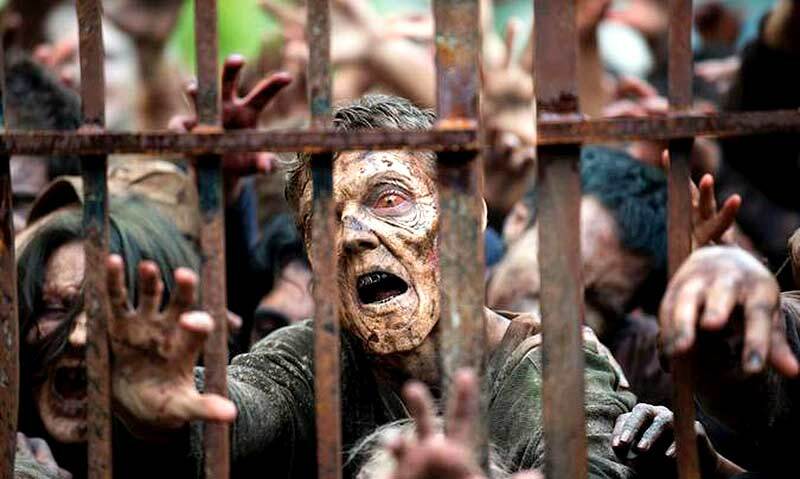 “The Walking Dead” Midseason Premiere Trailer Has Arrived: Watch Here! Starring Andrew Lincoln, Chandler Riggs, Danai Gurira, Norman Reedus, and Melissa McBride, the hit drama is hotter than ever, from the looks of the new preview. And it turns out “The Walking Dead” lovers have an added bonus as they wait for Season 6’s return- it all goes down on Valentine’s Day, February 14th! We’ve had a slow burner start to the season, but in true WALKING DEAD fashion, it looks like the return after the mid-season will hit us with some harsh reality for the characters as we see the characters stuck surrounded by Walkers in Alexandria, also with Daryl, Abraham and Sashacoming across the newly introduced group from villain Negan.